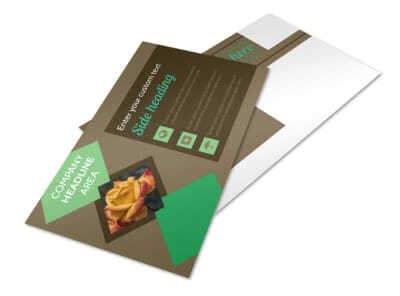 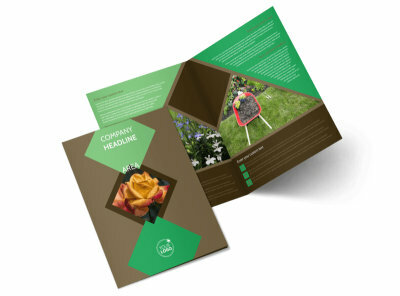 Customize our Garden Clubs Flyer Template and more! 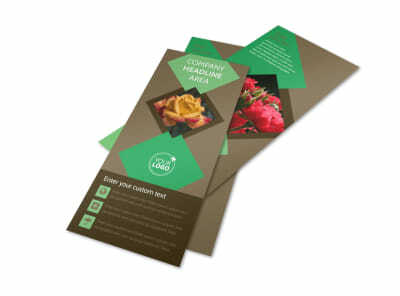 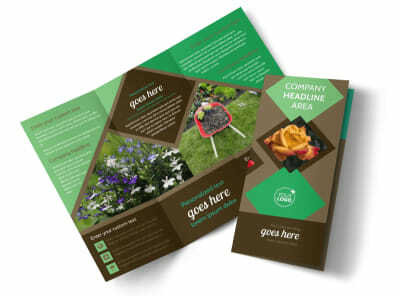 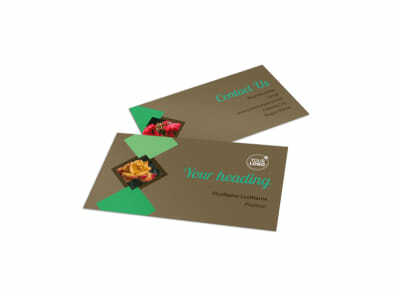 Expand enrollment in your garden club with garden clubs flyers designed yourself using our online editor and templates. 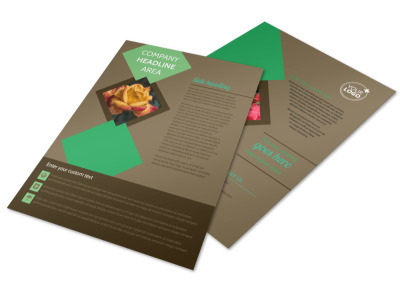 Give a rundown of what your club offers, your philosophies, any cost for joining your club, and other information that potential enrollees need to decide if joining your club is right for them. 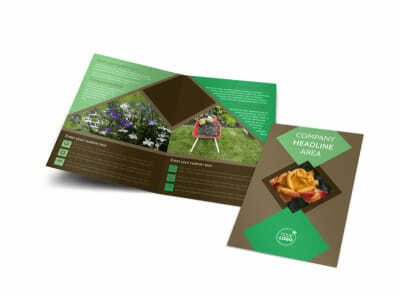 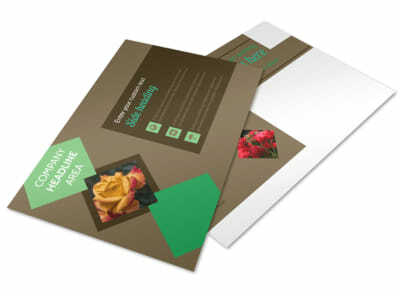 Lock in your design, and then print your flyers from your own printer to get them into the hands of green thumbs in your local area.